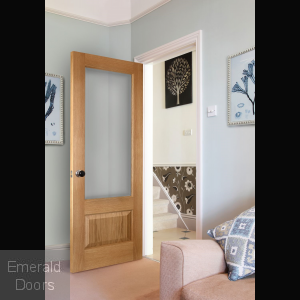 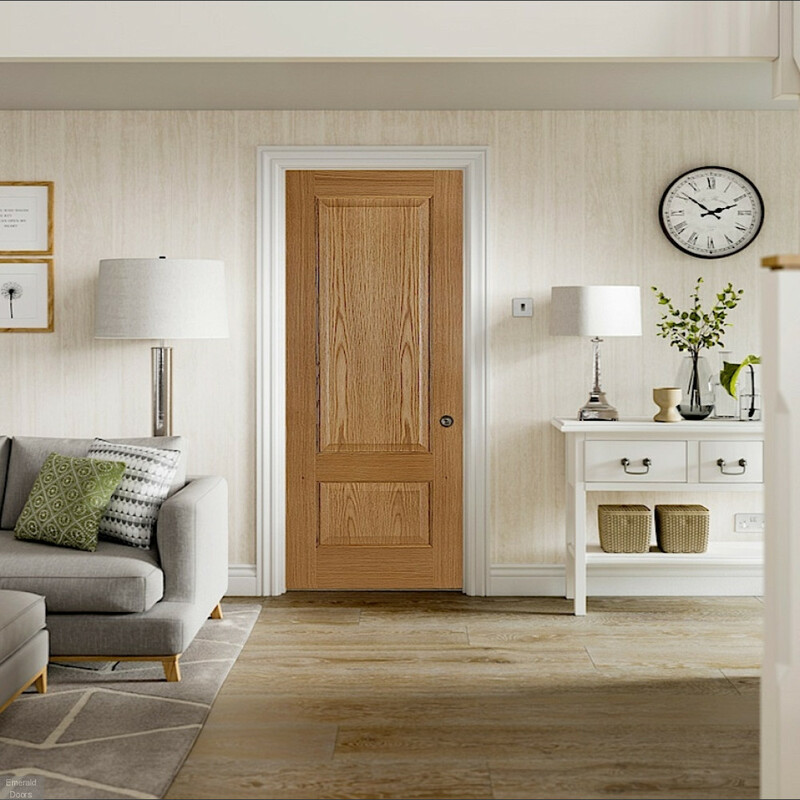 A classical 2 panel door from the Oak door collection, the Chiswick Oak door will add a touch of elegance to any home, this beautiful 2 panel door features a solid engineered core. 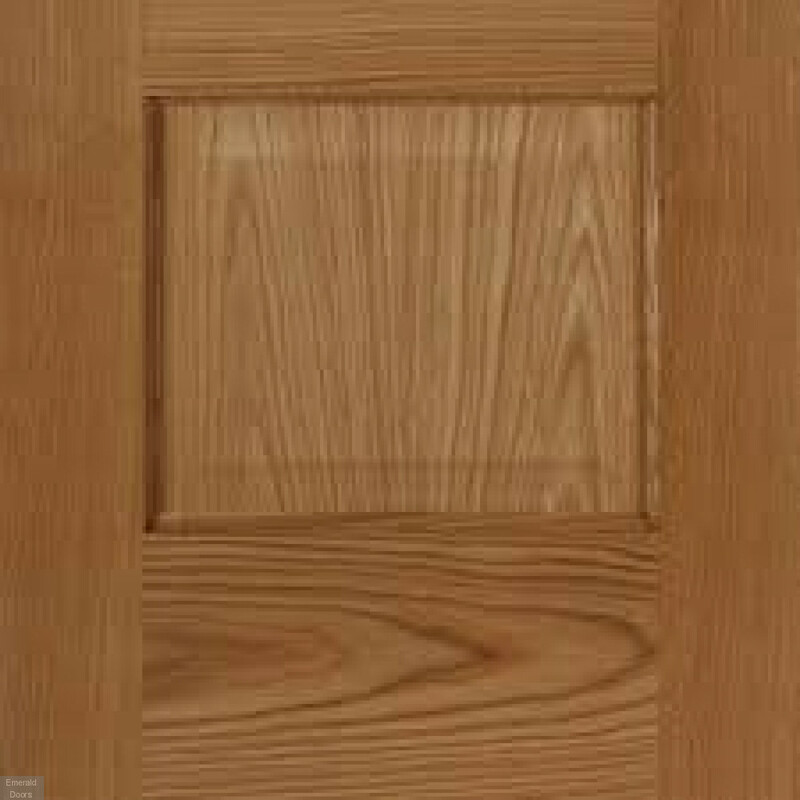 This door is 40mm in thickness which gives the door a quality feel. 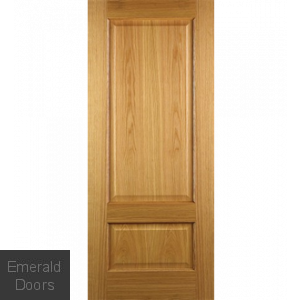 The Chiswick doors are supplied factory finished and do not require any further finishing. 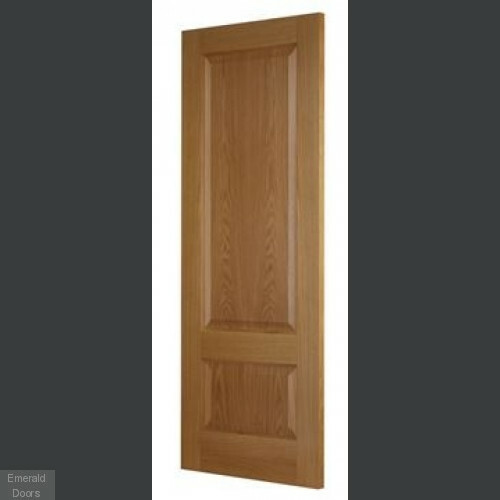 Matching glazed model and French doors also available. 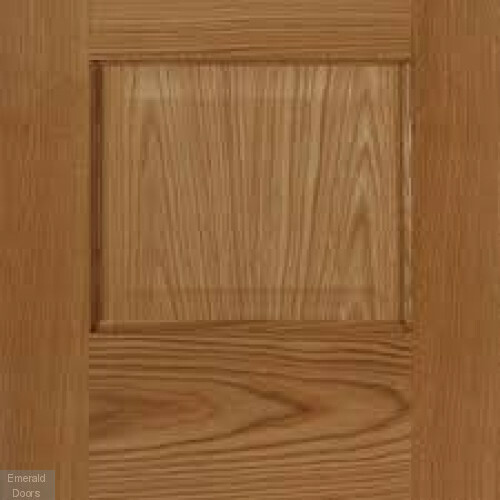 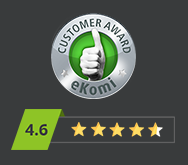 1 Reviews For "Chiswick Internal Oak Door"